Our range of storage containers provide a huge choice of options to suit any application. 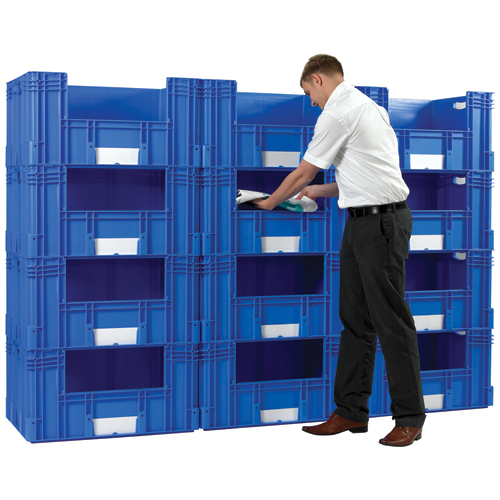 From plastic trays and bins to tanks and plastic pallet boxes, our diverse range offer solutions for any organisation. With the right storage and trucks and trolleys you can keep your site running smoothly. We offer a wide range of Euro stacking containers with a choice of solid or perforated sides and bases. The “Euro” size was originally developed to ensure containers efficiently stacked on pallets, but has gone on to become an industry standard now widely used across the whole of Europe. All the containers we offer in the range are stackable with each other and so also called stackable heavy duty boxes, we also offer a plastic or steel dollies, plastic pallets and storage systems to effectively store and transport the containers. Our range of stack and nest containers are plastic containers, trays and plastic bread baskets that are designed to stack when in use and nest together to save space when empty. Stack and nest containers are therefore a fantastic space saver, a great option for compact spaces or for distribution where valuable space can be saved on return journeys. Our stack nest containers and baskets are popular in retail, production, logistics and warehouse applications. 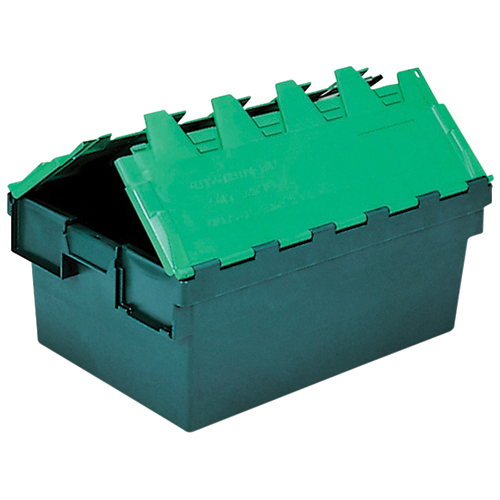 We offer a range of robust plastic tote boxes each of which has an integrated attached lid. The two part hinged lids meet in the middle enabling the tote boxes to be stacked up with the lids closed. When empty the lid can be left open allowing the boxes to efficiently nest together to save space. The robust nature of the tote boxes makes them ideal for transportation and general storage in all environments. Our plastic tote boxes are available in a wide choice of sizes and colours. Picking bin or parts bins are a familiar site in most workshops, factories, store rooms and warehouses. Picking bins are available in a choice of sizes and colour to provide accessible storage for small components and stock. Picking bins are designed to stack or be located in louvered panels. We supply louvered panels, trolleys and cabinets as complete kits with the bins or on their own. Another traditional storage container for small parts and components are plastic shelf trays. We offer the range trays on their own or complete with a storage cabinet. Also for small parts storage we supply a range of drawer units made up of transparent containers, giving clear sight of the items within. Our open fronted picking bins are essentially Euro size plastic stacking boxes that have a pick opening on either the short or long side. This allows larger items to be stored with easy access for picking. The picking bins or also known as parts bins, are stackable and can be combined to form pick walls. We supply the pick them as individual containers or as a complete kit. The pick wall kits are a cost effective way to provide accessible storage in warehouse and factory applications, we recommend you visit our ladders and steps section to find a climbing solution to help you reach the top corners of your pick walls. We have a huge stock of small parts storage cabinets available for storage purposes. These are heavy-duty clear designs manufactured to be used in a range of environments, they have clear plastic trays that are finished off to high standards making the cabinets a good long-term investment. There are tough indoor plastic storage cabinets that are designed to hold a range of products with ease. Offering a range of sizes and customisations, we can tailor your plastic storage cabinet to your preference giving you the product that is just for you. Plastic storage drawers can be used for office use, home user or just to store kids toys and clothes. We have them available in a variety of colours, helping you find the ideal storage solution. 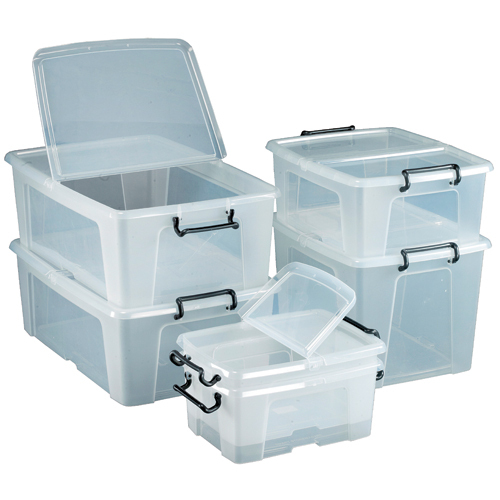 Our clear plastic storage boxes are a range of light weight plastic boxes suited to general purpose storage. These low cost boxes are transparent for easy identification of contents and supplied complete with lids. A low cost option, these boxes are ideal for less demanding storage applications. 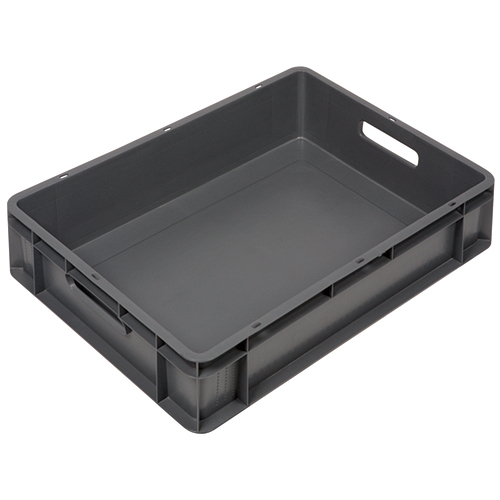 The plastic storage boxes is a clear storage box that has handles either side allowing you to move goods easily. The hands are made from strong plastic, allowing you heavy storage possibilities. Our heavy duty large plastic tanks are available in a range of sizes. The durable moulded construction means that our tanks are able to withstand industrial environments and lend themselves well to many different applications. Our tanks cans be produced in a choice of colours with optional lids available. As the name suggests stackable storage bins are robust plastic bins that are designed to securely stack. Available in four heights, each have matching diameters allowing the four sizes to be combined as required. Produced in food grade material the bins are suited to various applications including ingredients storage. 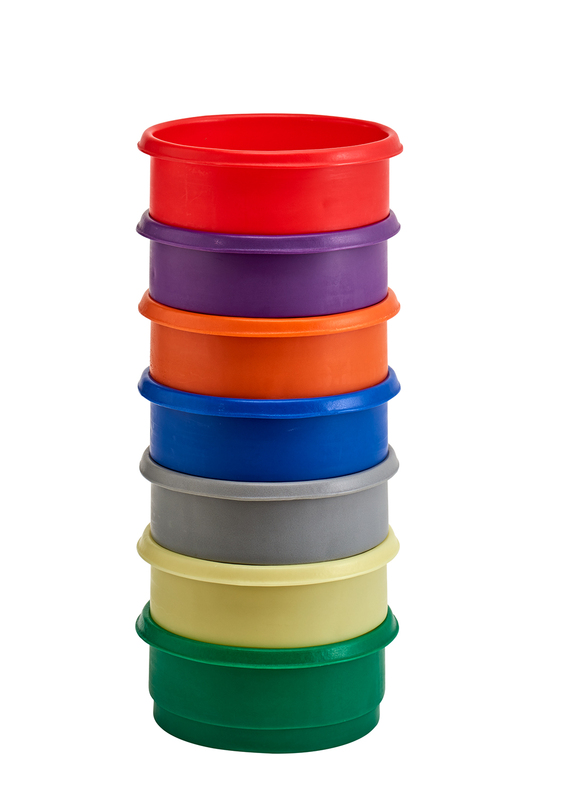 The stacking storage bins can be supplied in a choice of colours with optional lids and dollies also available. 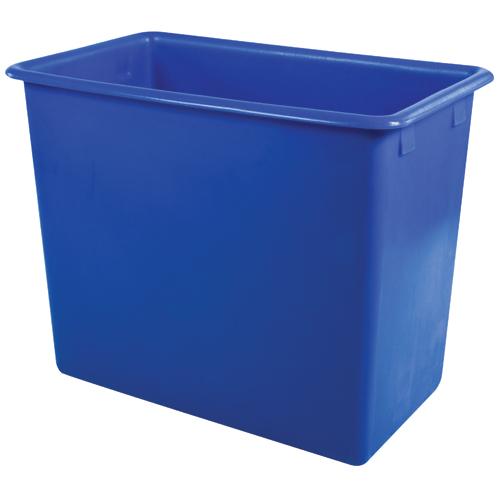 Tapered bins are available in a choice of sizes and colours. 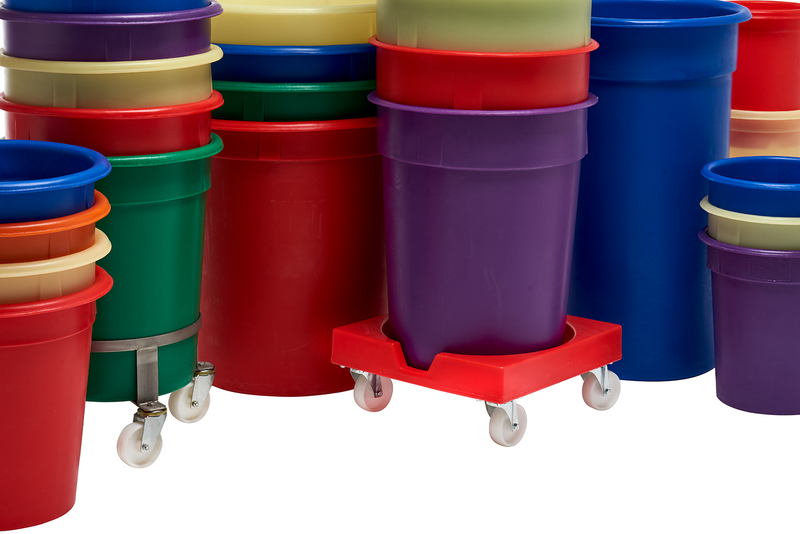 Manufactured from tough and durable plastic these robust tapered bins will provide years of use even in demanding industrial applications. Each of the bins can be supplied with a lid and dolly to make moving and handling as easy as possible. 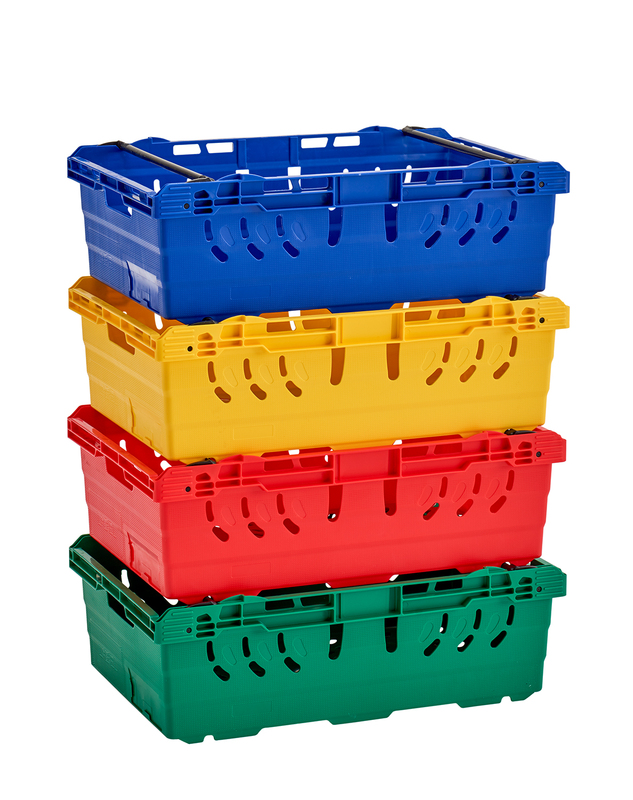 Plastic pallet boxes are ideal for bulk storage and transportation, our range offer a number of options to ensure we offer the best pallet box for your application. Our standard industrial pallet boxes are multi-purpose plastic pallet boxes, which are supplied in grey as standard, with three black runners. If different colours are required we offer a range of boxes, which can be supplied in a choice of colours at no extra cost. This range of pallet boxes can be supplied in a choice of two sizes and solid or perforated sides. Another benefit of this range is the integrated moulded runners, this allows the boxes to be picked up and tipped on rotating forks. Our foldable pallet boxes can be collapsed down when not in use, a great space saver that drastically reduces the size of a bulky item. 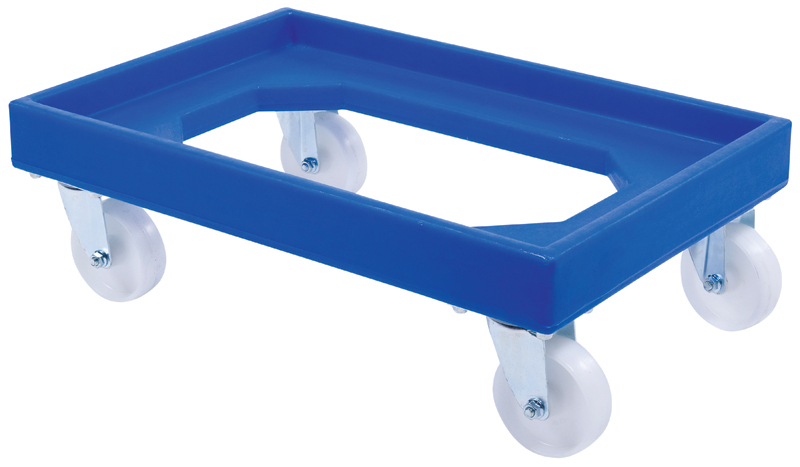 Our range of plastic pallets offers solutions for different load weights and applications. The lightweight export pallets are designed for single use, typically for exporting palletised freight when wooden pallets cannot be used. They can also be used as a basic internal storage pallet to keep items off the floor and allow easy handling on a forklift or pallet truck. We offer medium duty and heavy duty pallets designed for internal use and compatible with pallet racking systems. Choose from either an open perforated deck or an enclosed solid deck, typically used where hygiene and ease of cleaning is an issue. 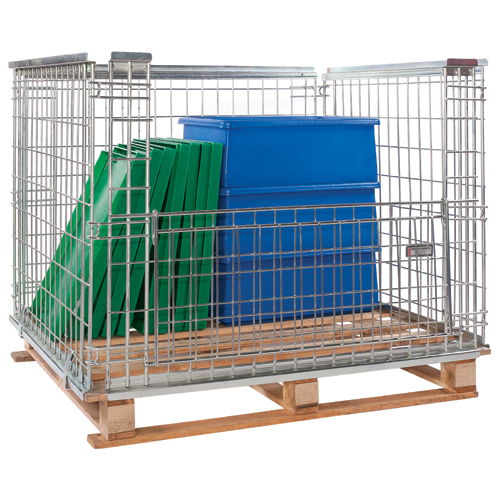 We feature a large number of different mesh storage cages that range in dimensions. They offer clear ventilated storage solutions, keeping contents ventilated and secure as you can keep your eyes on them. Storage cages are heavily used in the industrial field as they are heavy duty and can handle constant usages without loosing its quality.